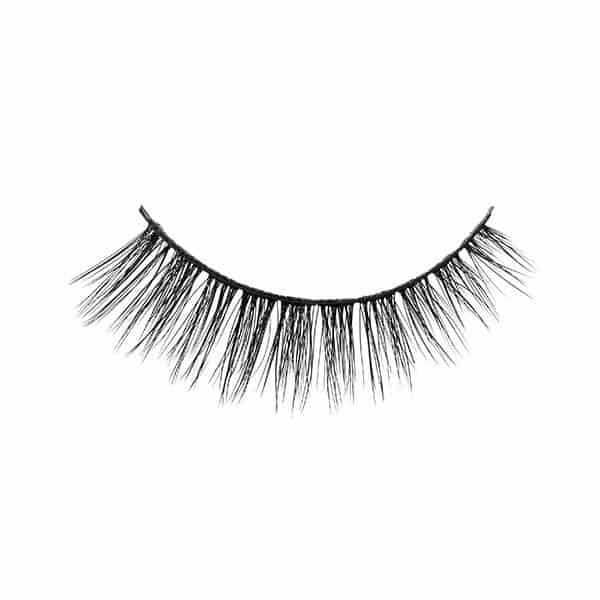 Beautiful, medium fullness feathery lash. 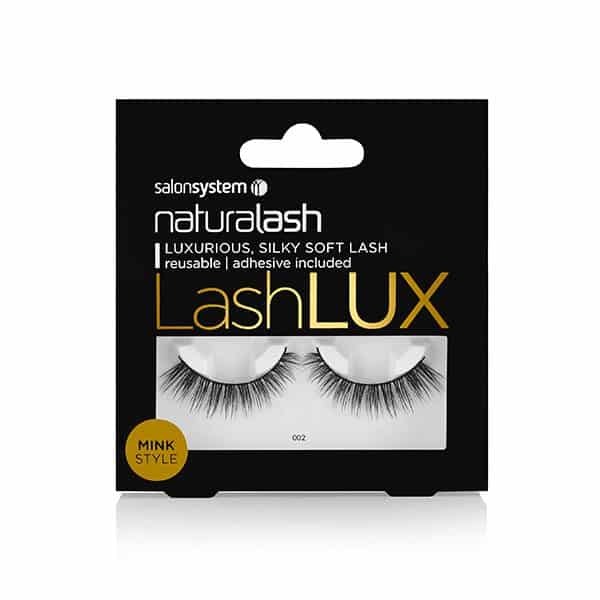 Designed to sweep out at the corner to elongate the eye. Lightweight, quick and easy to apply, reusable. Glue included in pack (contains latex). Ideal for salon retail. Natural hair.